Brian Pasch and Orbee continue efforts to identify automotive marketing fraud. Brian Pasch, of PCG Research, a leading digital advertising expert and respected automotive industry consultant, teams with Orbee in his latest research report to identify suspicious email campaign traffic. Orbee’s bot detection platform makes visibility into sources of traffic indisputable. 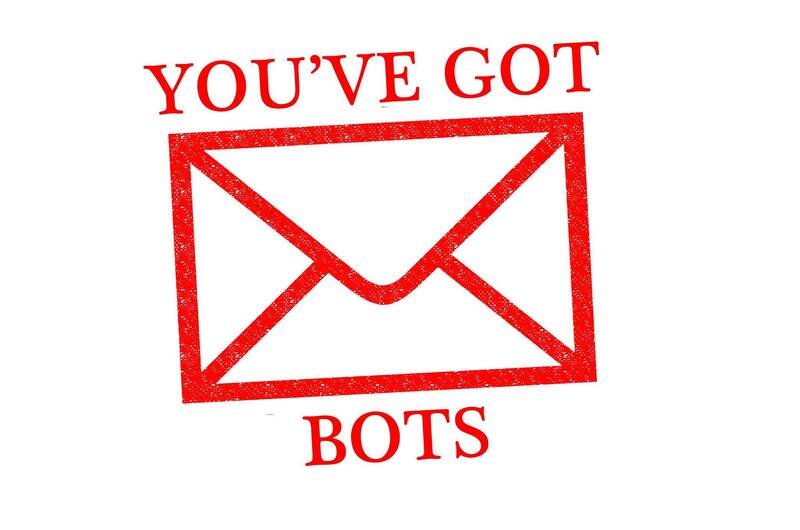 The latest report titled Orbee Uncovers Email Bot Traffic is being released today at the Digital Dealer 21 Conference and Exposition. This shines more light on what was previously called out as suspicious traffic in PCG’s January 2016 Email Conquest Marketing Report. In the January 2016 report, Pasch acknowledged that CityTwist has “established themselves as a leader of email marketing transparency.” This comes after a thorough investigation of CityTwist’s high-quality Google Analytics traffic, as well as their business model. CityTwist works with IHS (R.L Polk®) Purchase Predictors to identify “In-Market” automotive consumers at the bottom of the purchase funnel. This is run through CityTwist’s proprietary response and behavior models, creating an ultra-responsive and highly targeted audience. Utilizing their own cutting-edge technology, CityTwist deploys campaigns to these active “In-Market” buyers in the dealership’s primary market area. These are consumers who are likely to purchase a vehicle within the next six months. CityTwist is the only conquest email company using IHS’ automotive data for conquest marketing at the dealer level. This strategic integration allows them to offer dealers one of the most highly targeted conquest solutions in the industry. To learn more about CityTwist’s acclaimed acquisition automotive marketing services, visit us at Digital Dealer 21 in Booth #340 or visit us at http://www.citytwist.com.